ONLINE EXCLUSIVE! Liked Mr White? 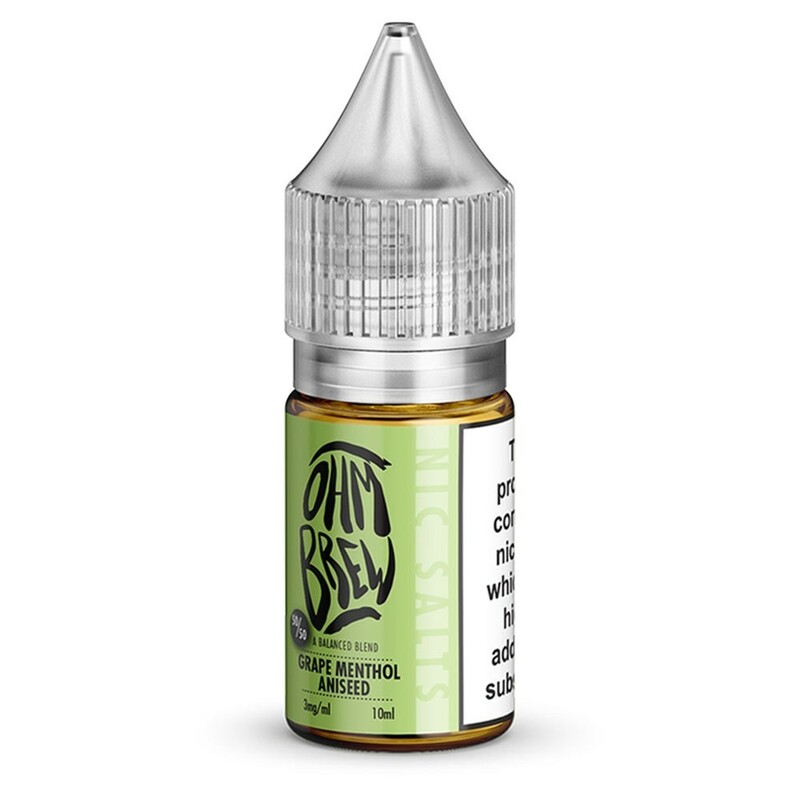 You’ll absolutely love Grape Menthol Aniseed by Ohm Brew! 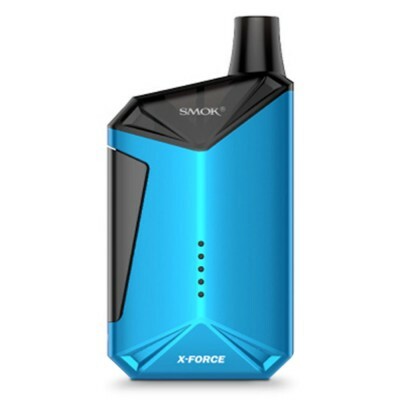 Brimming with the flavours of sweet grapes backed with aniseed and cooling menthol, expect a truly satisfying vape with this everyday nic salt!